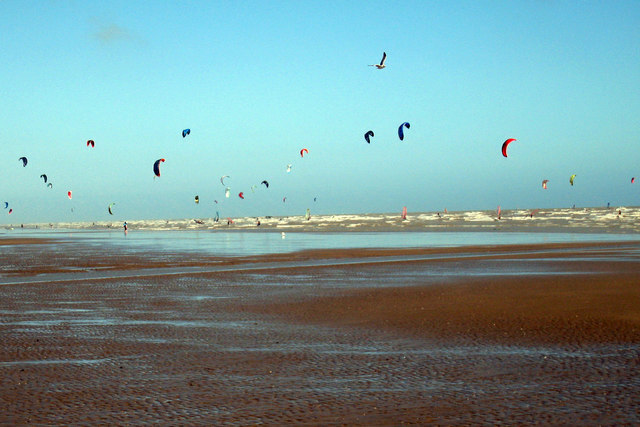 Find Fun in Kitesurfing. 8 Real Life Photos Not to Be Missed. How important is wind in your life? Do you need it as much as your body needs oxygen? 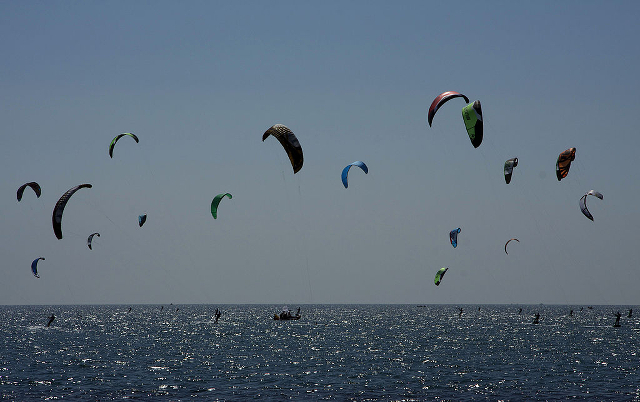 With this post, we at Vic Wind App would like to pay tribute to the one and only, widely popular and exiting wind sport – KITESURFING. 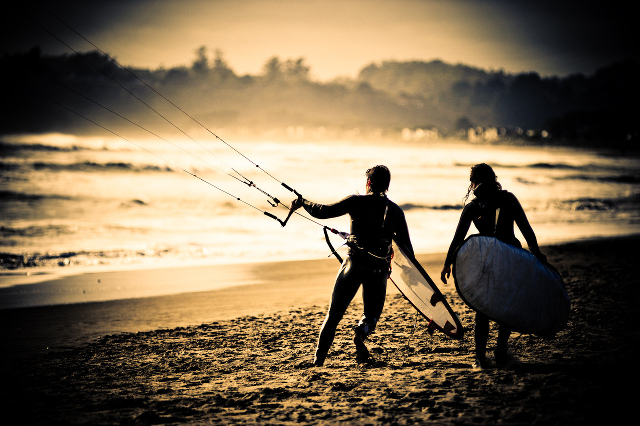 If you haven’t tasted kitesurfing yet, this blog may as well become your first step in trying out this wind and water sport. 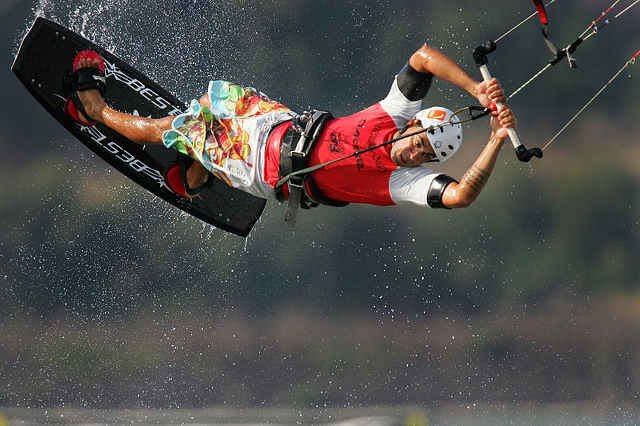 Check out these nice kiteboarding photos from around the globe. 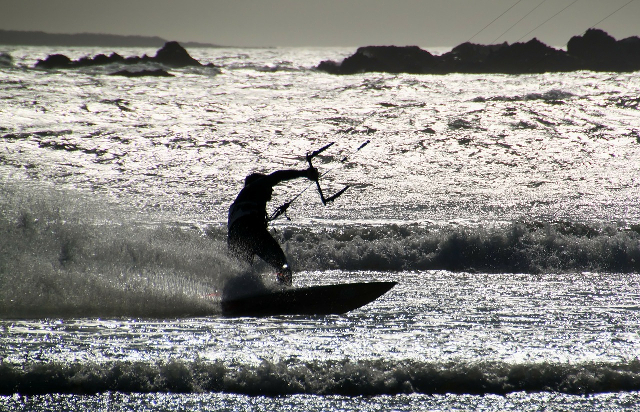 Kitesurfing on the Columbia River (Jim Semlor) / Released to public domain. 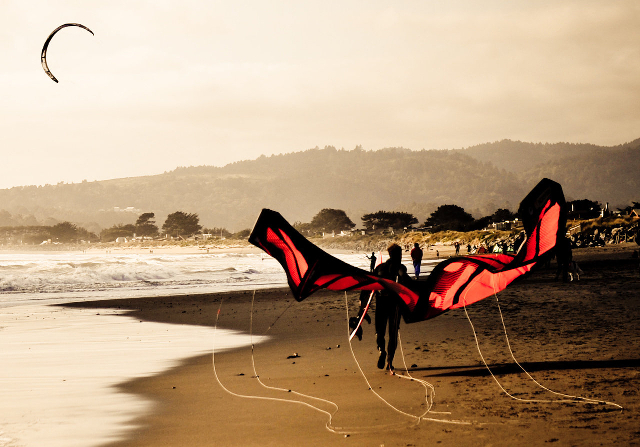 Have you got some mind-blowing kiteboarding photos to share? 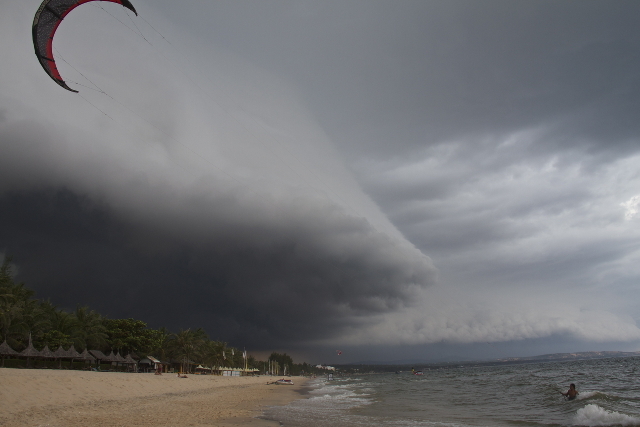 Send them through and we will post them on our Vic Wind App blog. 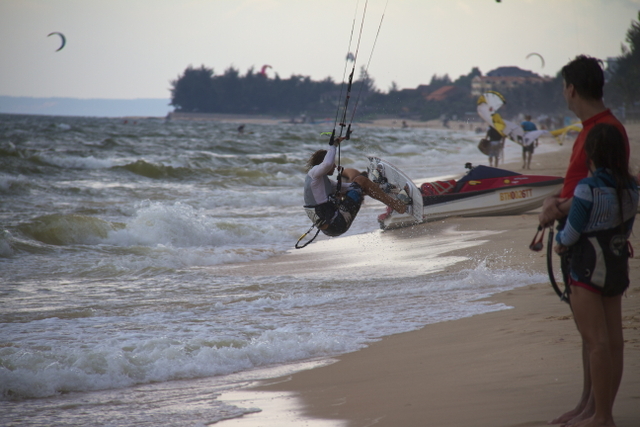 Posted in Kitesurfing and tagged kite, kiteboarding, kitesurfing, photos, sports, wind.